Time: 01:30 p.m. to 4:30 p.m.
Ms. Saima Faraz is a physics teacher at Generations School and she is currently teaching O levels. Her other credentials include her service as student counsellor and mentor conducting Young Leadership program at Generations School Senior section. 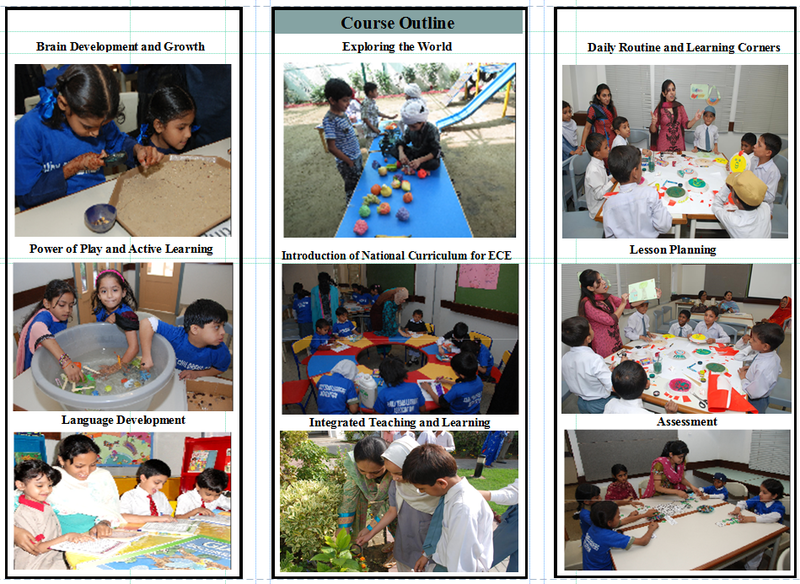 She has also conducted continuing professional development sessions at Generations and a few private organizations. Her session would be about making one’s life easy and productive. She would discuss pro-activity, tips to overcome math anxiety in students and development of mission statement. We would like to iterate that in order to provide quality professional development to all valued members and to run this association effectively we need your full support and punctuality. Since seats for the session are limited, interested members are requested to kindly confirm their participation latest by Friday, November 28, 2014 (by 4:00 p.m.) at registration@ptan.org or 36347611-14 / 36826991-4 Ext. 8556/8554, as this will facilitate us in organizing the workshop effectively. Ø Know what is emotional intelligence? Ø Why is it important to know about emotional intelligence? Timing: 9:00 a.m. – 1:00 p.m. In view of limited seats available, prior registration for this workshop is mandatory. 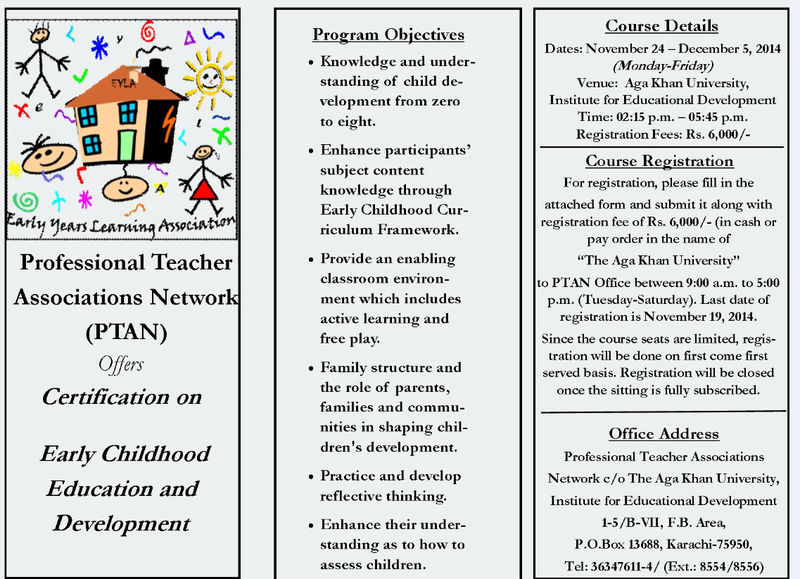 Kindly confirm your participation latest by Friday, November 28, 2014 by 12:00 noon at registration@ptan.org or call 36347611-14 /36826991-4, Ext. 8554 /8556, as this will facilitate us in organizing the workshop effectively.